All Independence homes currently listed for sale in Independence as of 04/22/2019 are shown below. You can change the search criteria at any time by pressing the 'Change Search' button below. If you have any questions or you would like more information about any Independence homes for sale or other Independence real estate, please contact us and one of our knowledgeable Independence REALTORS® would be pleased to assist you. "Nice farm with solid 1960's home with newer heat pump. Field recently limed and planted to clover. Fronts on River. Potential to obtain water rights. 2 wells. 5 ac. vineyard. 135 acres tiled"
"This outstanding 26,112 sq. 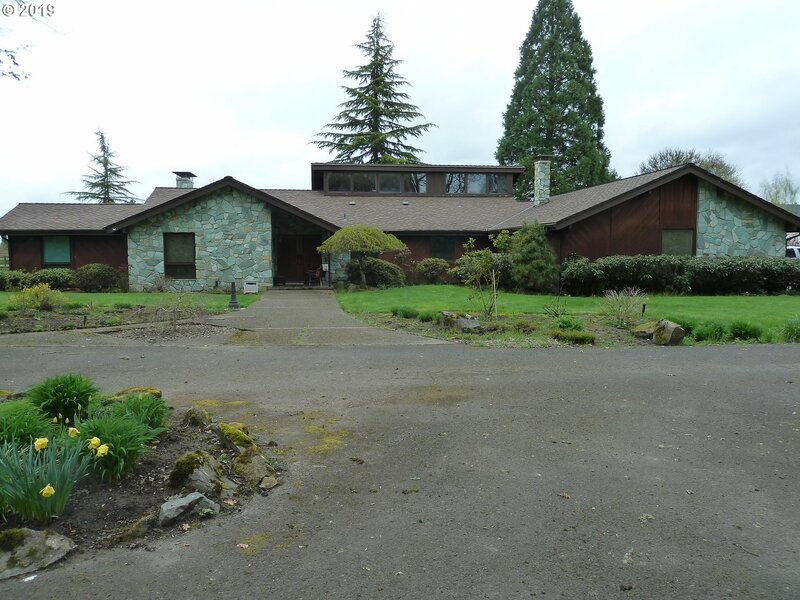 ft. equestrian facility includes a beautiful 2438 sq ft home, indoor arena and several outbuildings. It is easily accessible. Property currently rented to HART for their adaptive horse training program. All outbuildings including arena have been exempted from property tax. This exemption will not apply to new owner. Buyer responsible for all due diligence." "Dream property, gated, private, amazing valley/coastal range views, opportunities to live as-is or build. 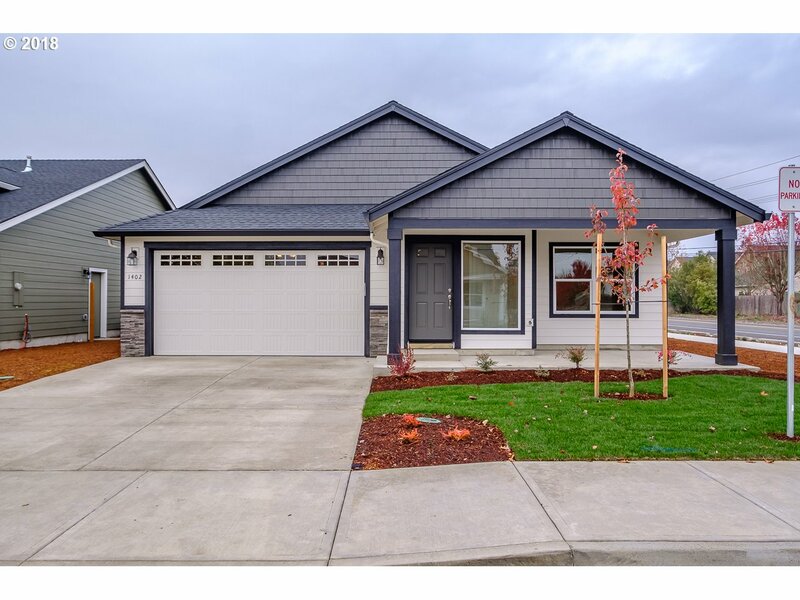 Great proximity to Corvallis or Salem! 23 acres, partial southern exposure, 2 ssnl ponds, & Luckiamute River frontage! Newer 2010, 4 bed, 2 bath home, vaults throughout & hickory hardwood floors!Dual living opp w/ 2nd hardship home, 3 bed, 2 bath, w/ sauna & screened pergola. Newer 36x72 bldg, plus 36x24 bldg. Fruit & nut trees!" "Main Level - 3 bed, 2 full baths w/ 4th or bonus and large bath upstairs. Weber Building Co Inc has built homes here since 1977. 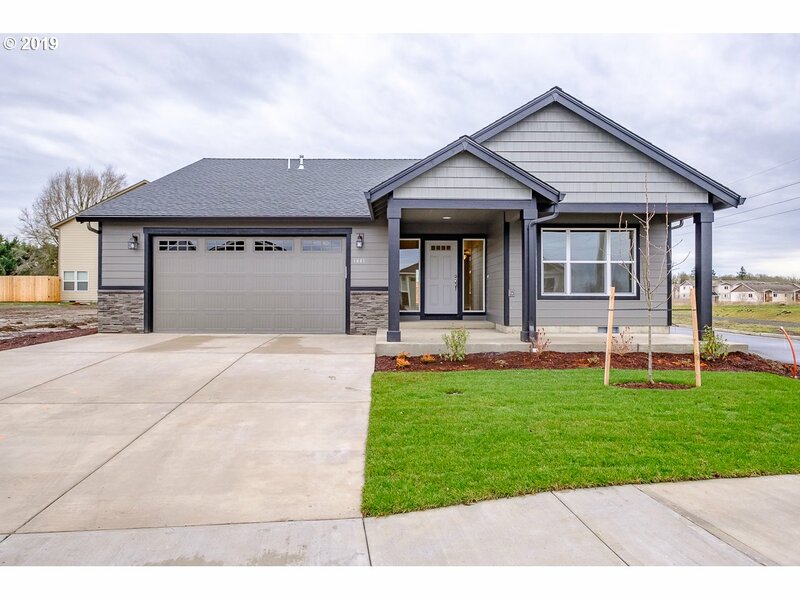 Features: Custom Wood organizers, covered over sized porches front and back, upgraded blinds, appliances, electrical, insulation, high efficiency furnace, dusk to dawn light sensors, hand crafted gabel ends and custom overhang eaves. Home is ready for move in. Builder warranty included." "Beautiful New Construction. Expansive windows allow abundance of natural light. Master w/ large WIC, dbl sinks & shower. Amazing kitchen w/slab granite or quartz countertops, laminate flrs, SS appl & pantry. Lg covered patio next to great rm perfect for entertaining. High energy GFA fce. A/C incl. Landscaped w/ UGS front & back. Fenced. Close to schools & shopping"
"Beautiful home in a great location & neighborhood!Great layout with open floor plan, near parks. Great opportunity for personal home or investment rental. Come take a look today!"